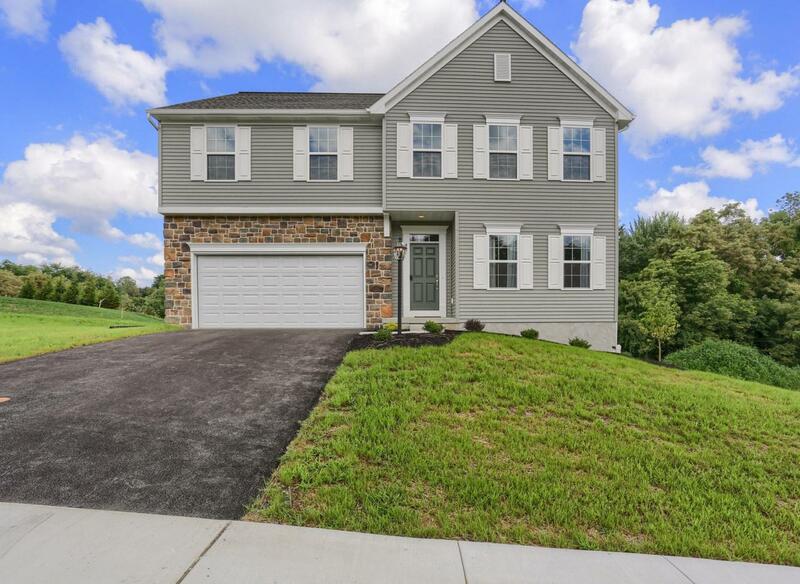 The Sienna by Garman Builders, Inc. is a 2-story home with 4 bedrooms and 2.5 bathrooms. An open 1st floor plan consists of a kitchen, breakfast room, and family room. 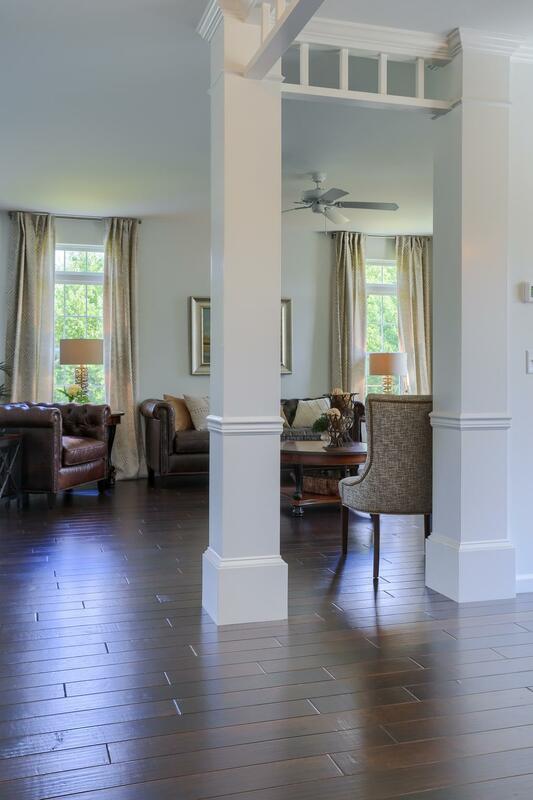 There is also a study, formal dining room, and a mud room and powder room when you enter from the 2-car garage. The spacious 2nd floor has 4 bedrooms with walk-in closets, 2 full bathrooms, a laundry room, and a loft area. Ask New Home Specialist for estimated taxes. Receive $350 Seller Assist when using Builders preferred title company.